How do you get rid of blackheads? Is it possible to get rid of blackheads? Blackheads are one of the most common and peskiest forms of acne. While they might not be as in-your-face or as painful as whiteheads and cystic acne, blackheads are often much more pervasive and difficult to eliminate. Even when you have recurring breakouts or chronic acne, individual whitehead and cystic blemishes can only last so long. Unfortunately, this is not always the case with blackheads. 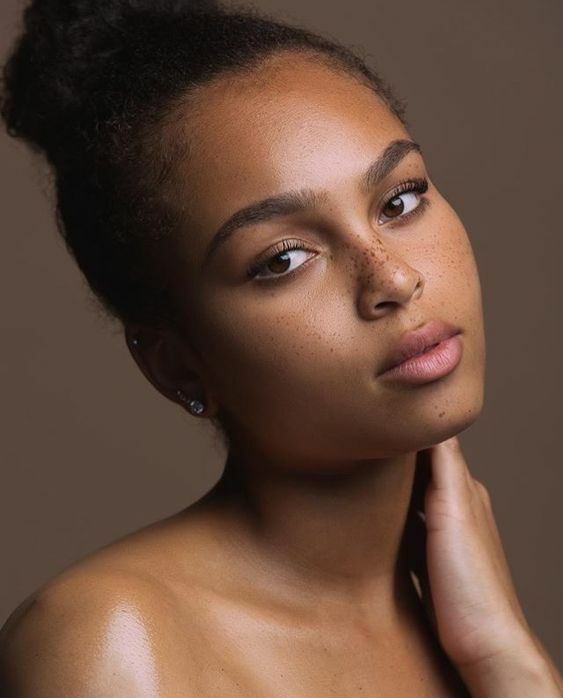 Blackheads are just open pores clogged with dirt and debris, so many women live with these permanently clogged pores in some areas of their face for years on end. Wendy Rowe delivers a master class in sunkissed makeup—three looks that are pretty simple to recreate. Because they are not as obvious or tender, blackheads are often not treated as seriously as other types of acne. However, you can’t have truly clear, even skin if your face remains populated with pesky blackheads. If you’re desperate to free yourself from the blackhead colonies in your skin, you’re not alone. Countless women suffer from chronic blackheads and are relieved to discover that safe, effective ways to permanently get rid of blackheads do exist. A step-by-step guide to look totally fresh-faced, no matter how dry your complexion may be. The first step to getting rid of blackheads is making sure you really understand what your blackheads really are and what is (and isn’t) causing them. Blackheads are open pores that have become clogged with dirt, dead skin, oil, and other debris from your face. 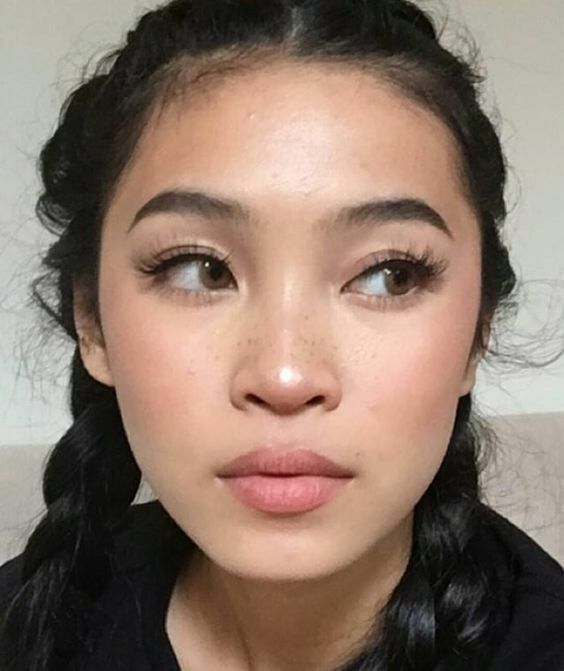 This description leads many people to worry that their blackheads are a result of poor hygiene, but scrubbing all the dirt and oil off your skin won’t clear your blackheads. It’s important to understand your blackheads because misconceptions often lead people to treat their blackheads in damaging ways that do more harm than good. For example, many people who believe the myth that blackheads are caused by dirty skin try to clear their skin by scrubbing it intensely. This scrubbing just irritates and dries out your skin, which causes your skin to produce more oil and leads to even more blackheads. Blackheads aren’t caused by dirty skin, but certain products can contribute to clogged pores and cause blackheads to crop up on your skin. Make sure every moisturizer, sunscreen, and makeup product you use is advertised as non-comedogenic. Products that are certified non-comedogenic are formulated so that they don’t contribute to clogged pores. Even if you use all non-comedogenic products, try not to keep your makeup on your skin any longer than necessary to prevent clogged pores. Never go to bed before washing all makeup off your skin. Retinoids are chemical products containing a host of vitamin A compounds. These products come in the form of gels or creams and are known to be one of the most effective remedies for chronic blackheads. Retinoids work by unclogging your pores, reducing your skin’s oil production, and preventing dead skin cells from plugging your pores. Unfortunately, retinoids are also very harsh and can irritate and even burn sensitive or dry skin. If you’re worried about irritation, try a low-strength retinoid or dilute your retinoid cream with plain moisturizer before applying. If all topical retinoid products are too harsh for your skin, ask your doctor about retinoid pills. These pills can reduce your skin’s natural oil production and prevent plugged pores from excess oil. 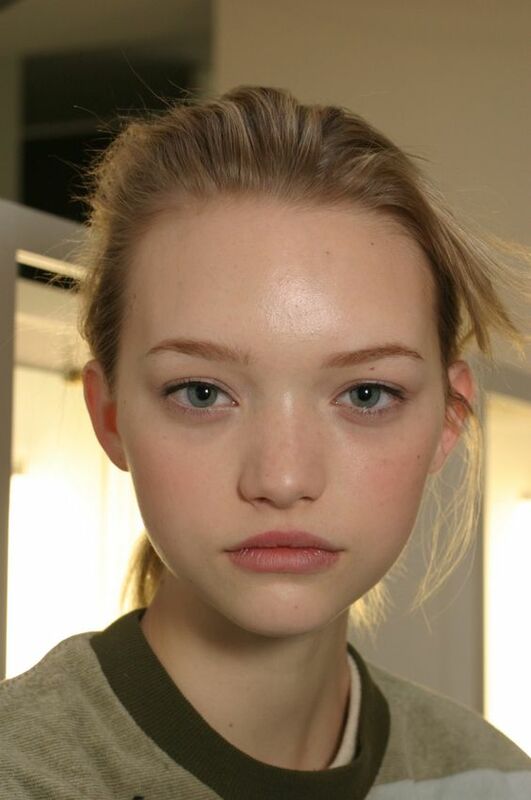 Gemma Ward, my longtime model idol. Exfoliation is key to removing blackheads and keeping them away. Exfoliating your skin on a regular basis prevents dead skin and oils from building up and helps clear existing clogged pores. Avoid exfoliating face washes and scrubs that include hard plastic beads or large gritty particles. 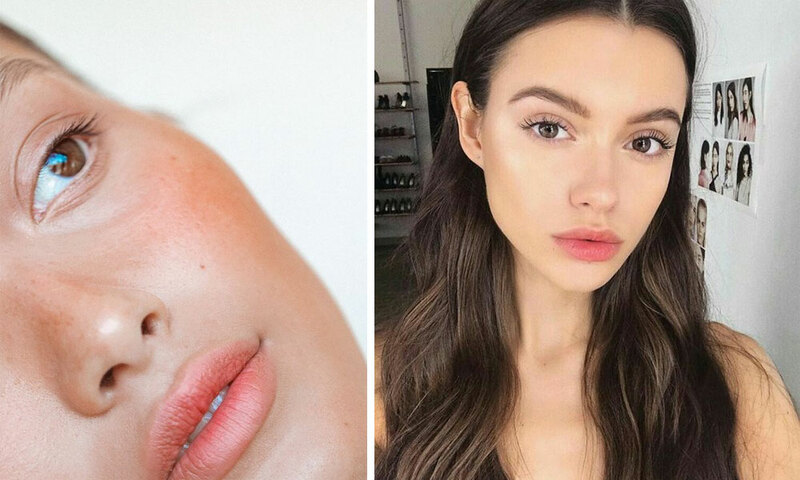 These formulas will likely just irritate and dry out your skin, which can lead to more breakouts. Opt for a gentler formula with smaller exfoliating particles. Massage it into your skin carefully without scrubbing. Or, try using a Clarisonic cleansing brush in tandem with your regular. Just make sure to keep your brush clean at all times and use it gently to avoid irritating or over-drying your skin. Adding a medicated cleanser to your daily skincare routine can have a transformative effect on your skin and significantly reduce your blackheads. Look for a cleanser that includes salicylic acid. This acid often proves very effective at clearing blackheads from your skin, but it is also very harsh. Using a medicated salicylic acid cleanser allows you to reap the benefits of this acid without worrying about irritating or over-drying your skin. Use a medicated cleanser only once a day. Wash your face with a more gentle cleanser at night or in the morning. Face masks are a more effective remedy for blackheads than for other types of acne because blackheads are open pores and the gunk that forms them isn’t hidden under a layer of skin. Clay masks are one of the most effective types of masks for blackhead removal. Clay masks are less harsh than peel-off masks, which tend to be very irritating for your skin. After you apply them, clay masks solidify into a stiff, hard coating over your skin. When you wash the mask off, it will likely pull many of your blackheads out of your skin. Clay masks also remove dead cells from the surface of your skin, preventing future blackheads from forming. Blackheads are some of the most tempting types of blemishes to squeeze. Extracting a blackhead is generally much less painful and less messy than popping a whitehead or a cystic blemish. When you squeeze a blackhead, it rewards you with a compact lump of oil and dirt and a satisfying hole where there once was an unsightly black dot. As satisfying as they are to squeeze, blackheads are also one of the most dangerous types of acne to forcibly remove. Squeezing your blackheads will likely lead to pore enlargement, inflamed skin, infection, and lasting scarring. Blackheads commonly appear very close together in colonies on your skin. Squeezing multiple blackheads right next to each other can lead to patches of scarred skin and enlarged pores that are even more obvious than the original blemishes ever were.